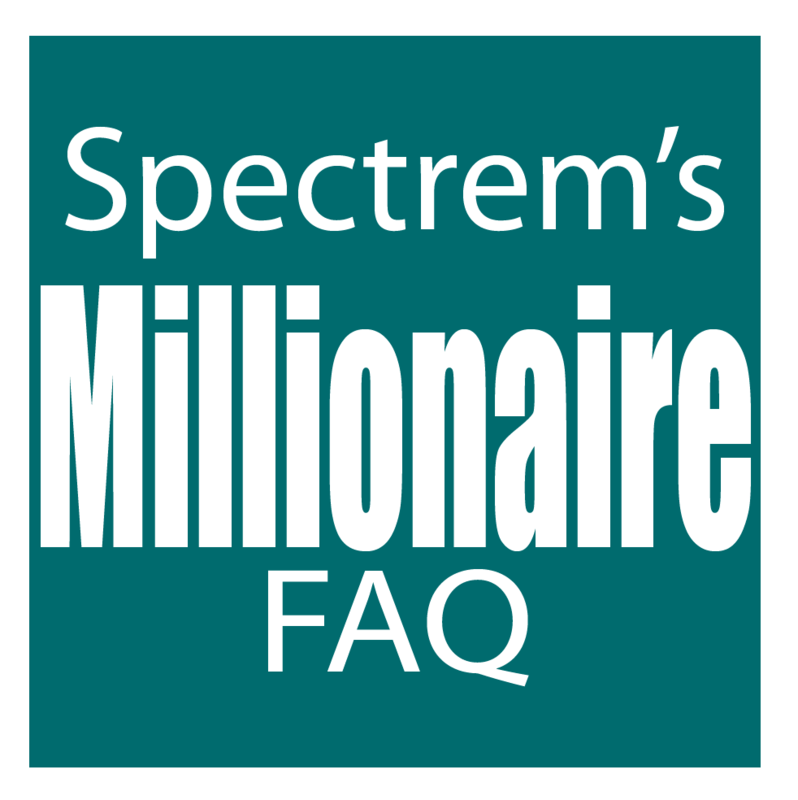 How Quickly is the Millionaire Market Growing? The number of Millionaires with a net worth between $1 million and $5 million, climbed to 9.98 million, an increase of almost 600,000 compared with 2016. 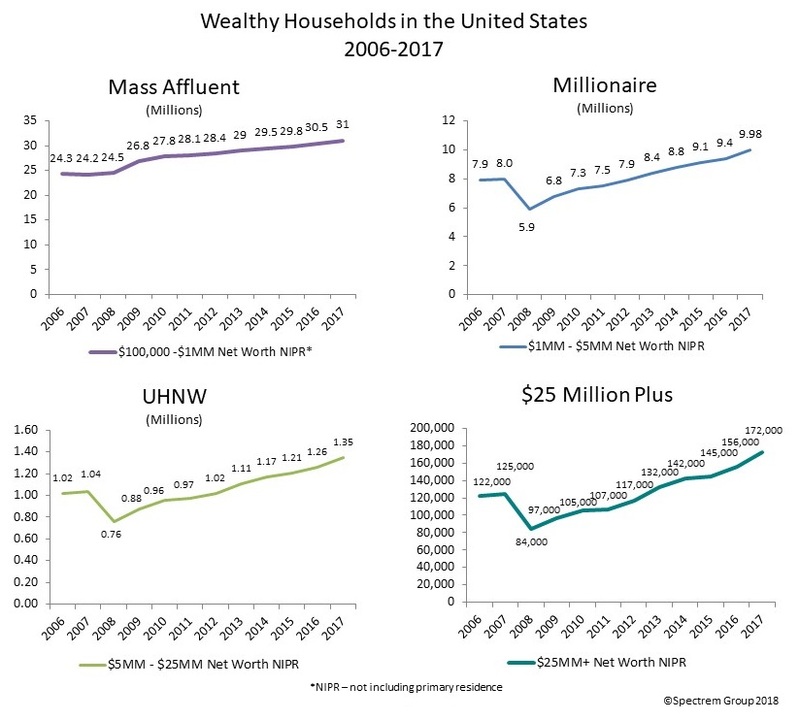 The Ultra High Net Worth market, in which net worth is between $5 million and $25 million, grew to 1,348,000 households, an increase of 84,000 from 2016. There are now 172,000 households with a net worth exceeding $25 million. That reflects an increase of 16,000 households from the 2016 total, an increase of more than 10 percent from the 2016 total of 156,000. In addition, the number of Mass Affluent households increased by 500,000. In 2017, there were 31 million Mass Affluent households with a net worth between $100,000 and $1 million, not including primary residence. That is an increase of half a million households from 2016.